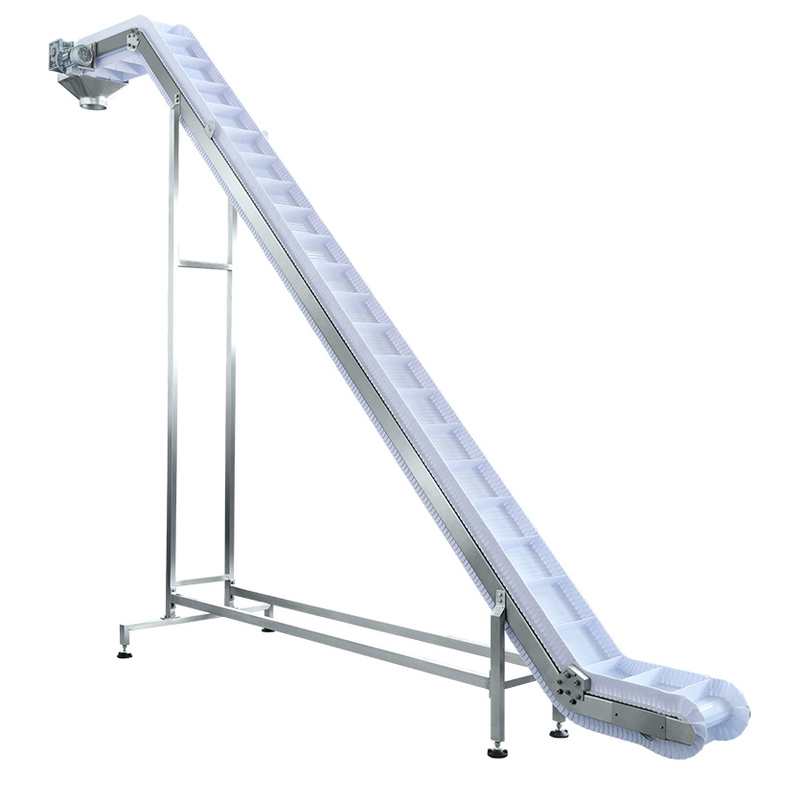 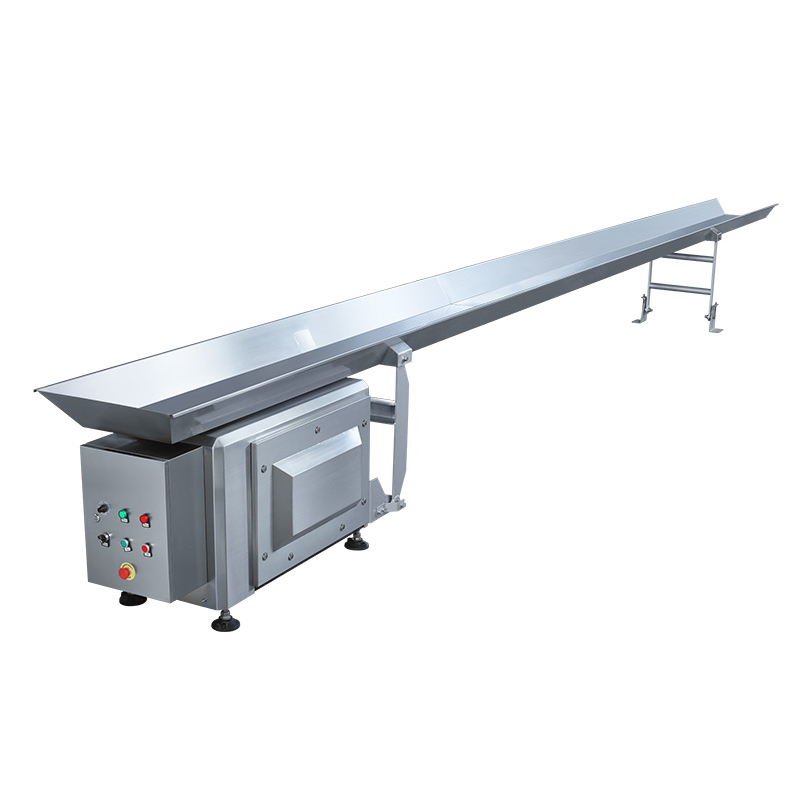 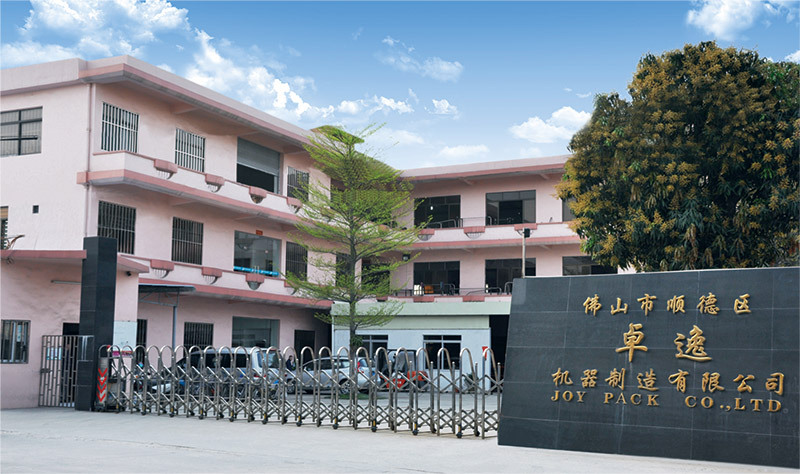 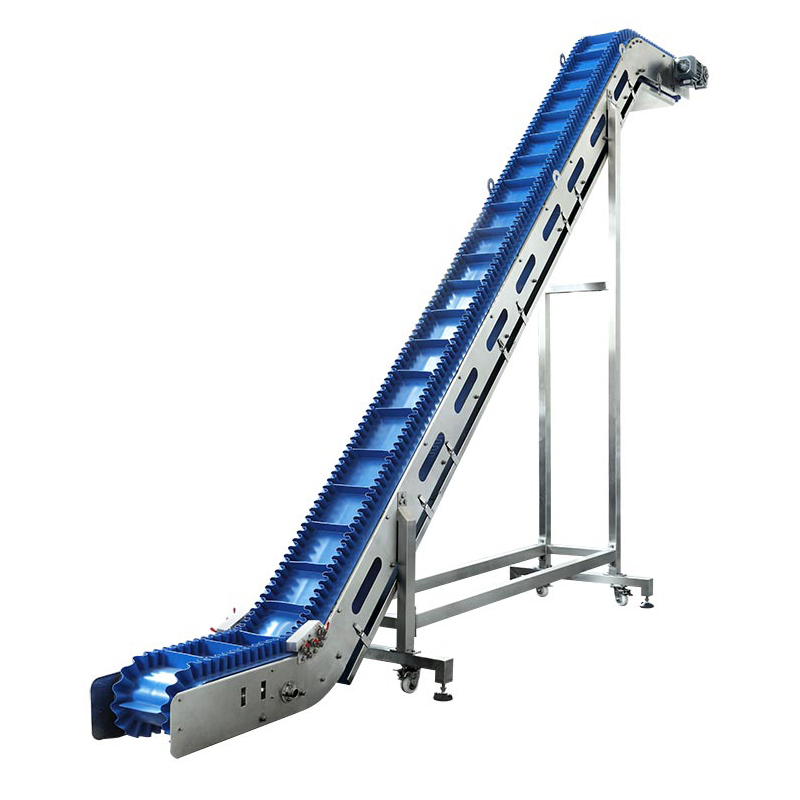 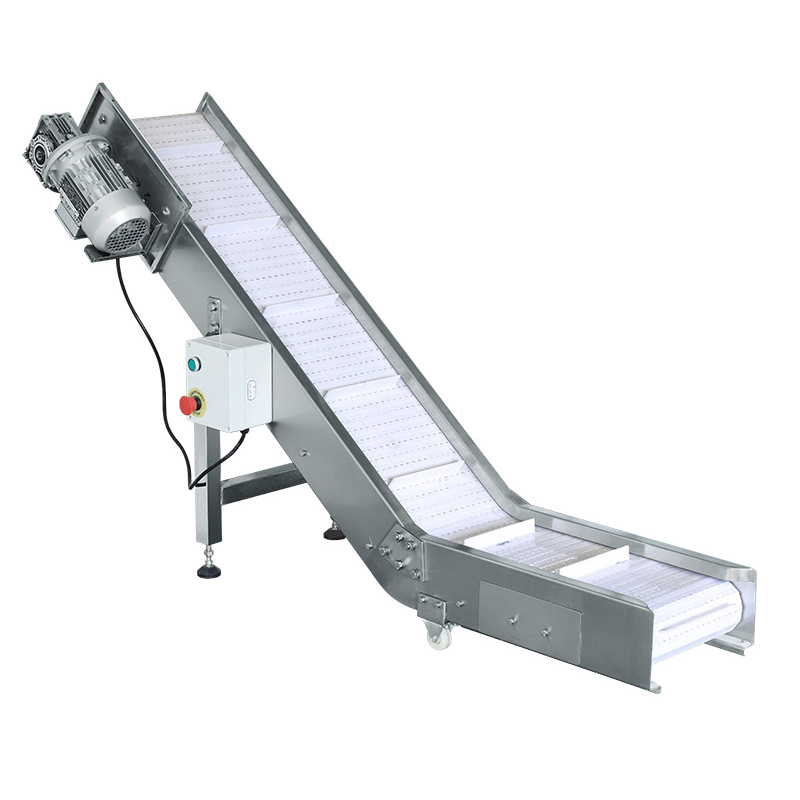 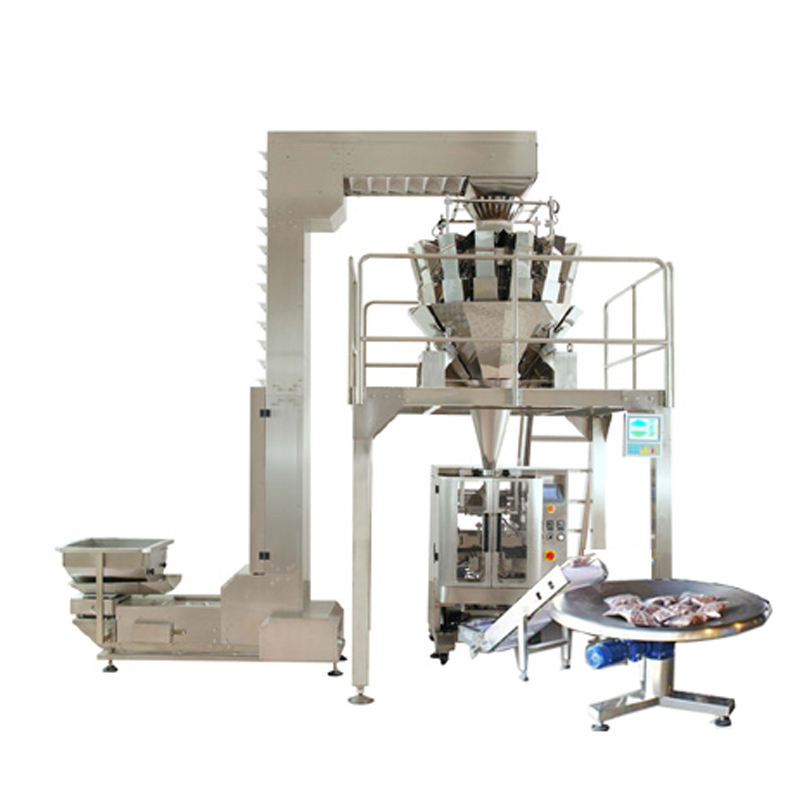 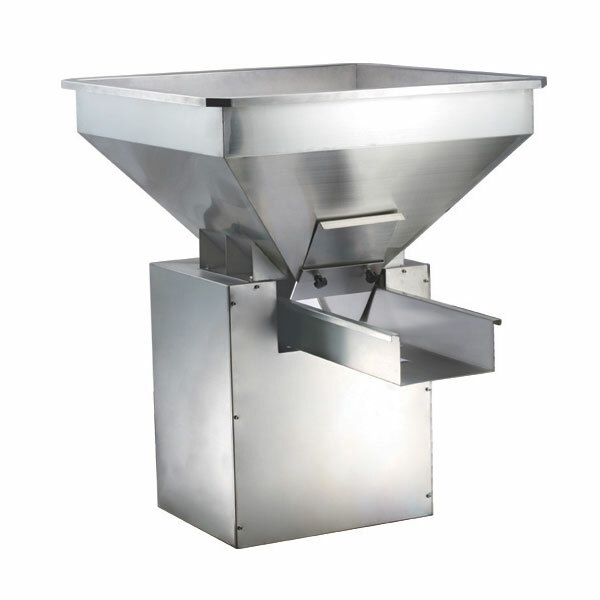 Joypack is major in manufacturing conveyor equipment,such as Vibrating feeder,Belt conveyor,Bucket elevator,Fastback conveyor,Working platform etc. 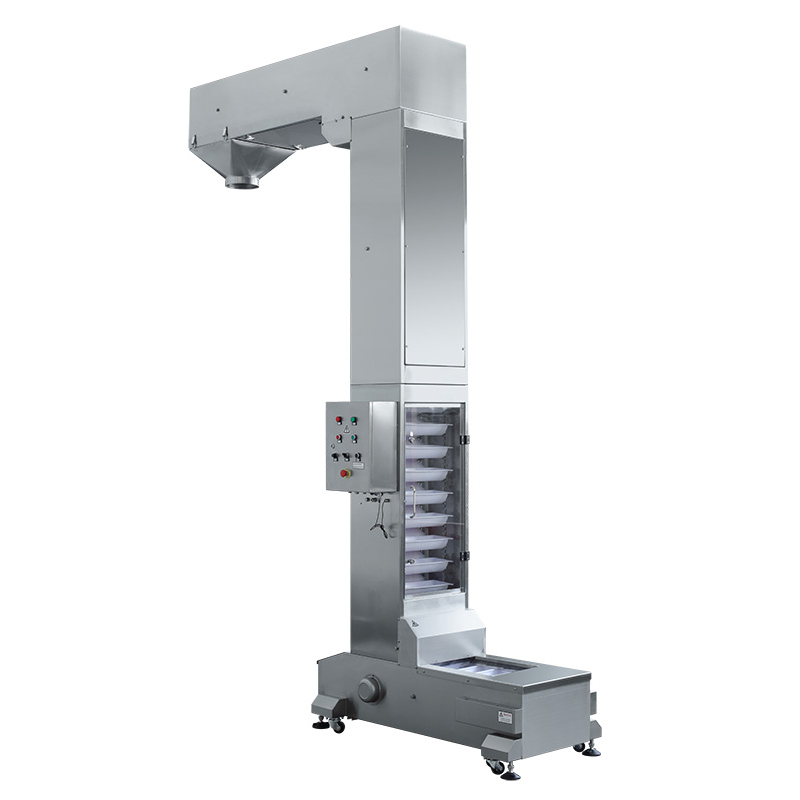 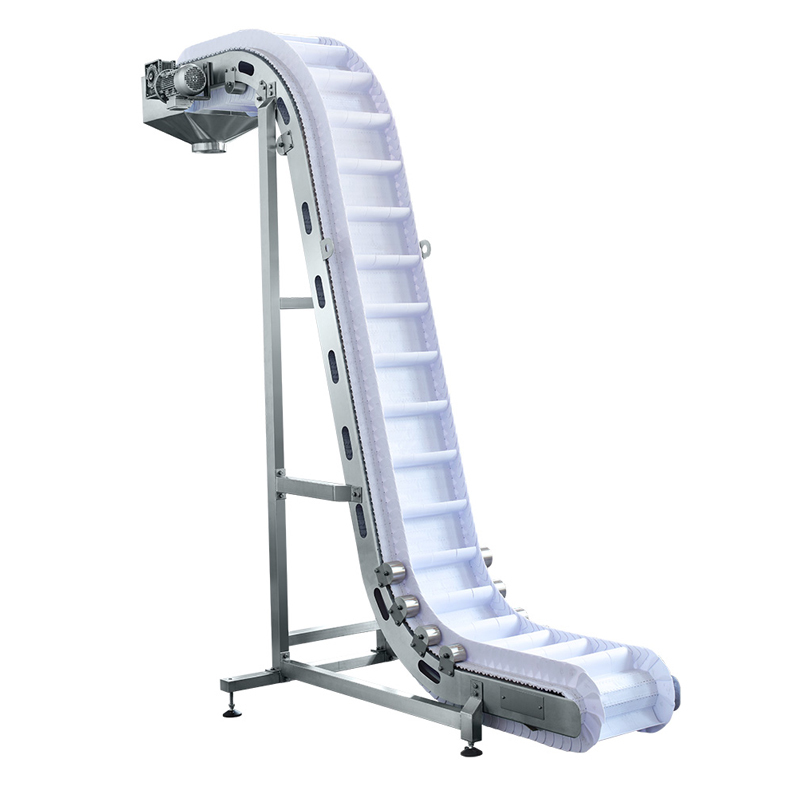 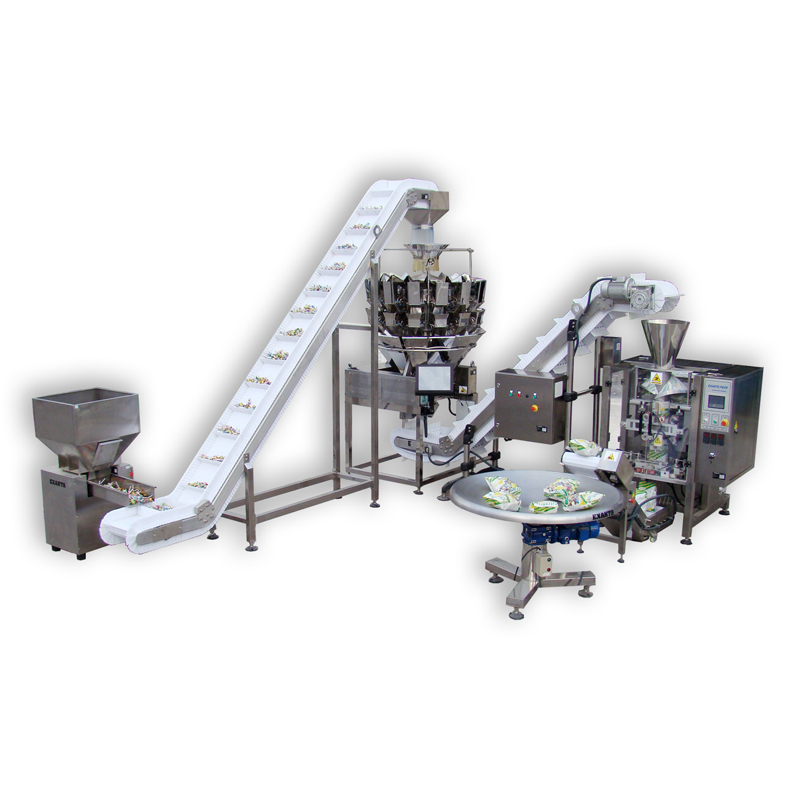 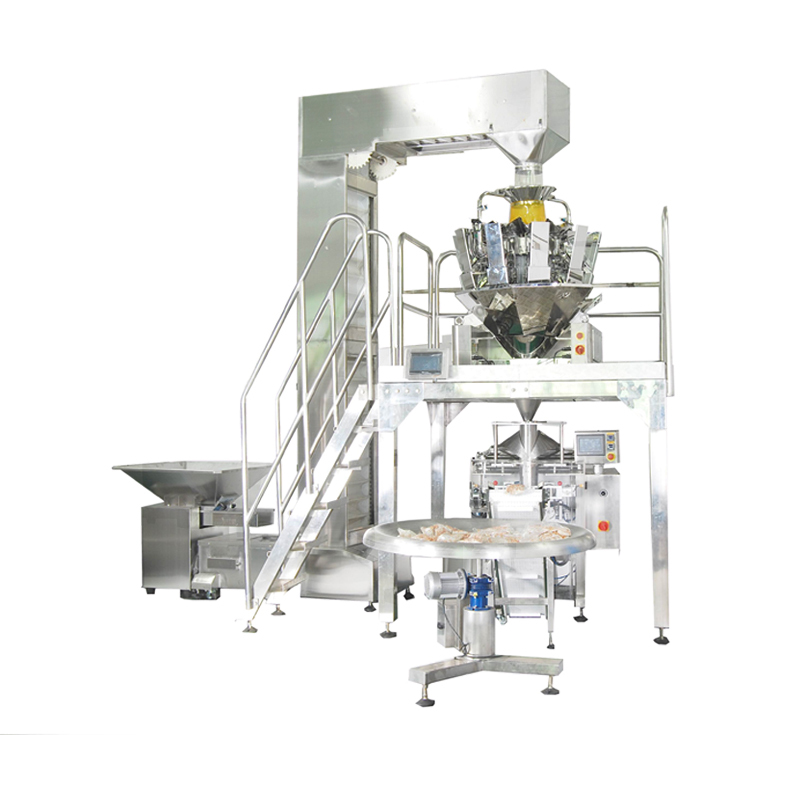 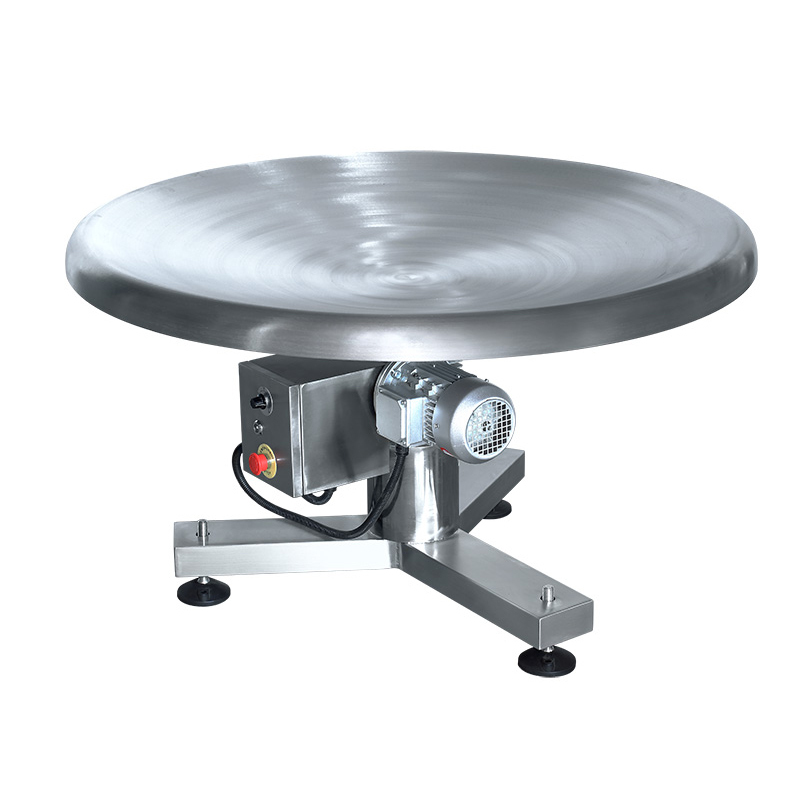 our equipments apply in wide range of usages,such as plastic,electronic,chemical,food,textile printing,medicine etc,In order to increase the word efficiency and lower labor costs all equipments fully automatically convey and packing with more than 10 years experience in this field. 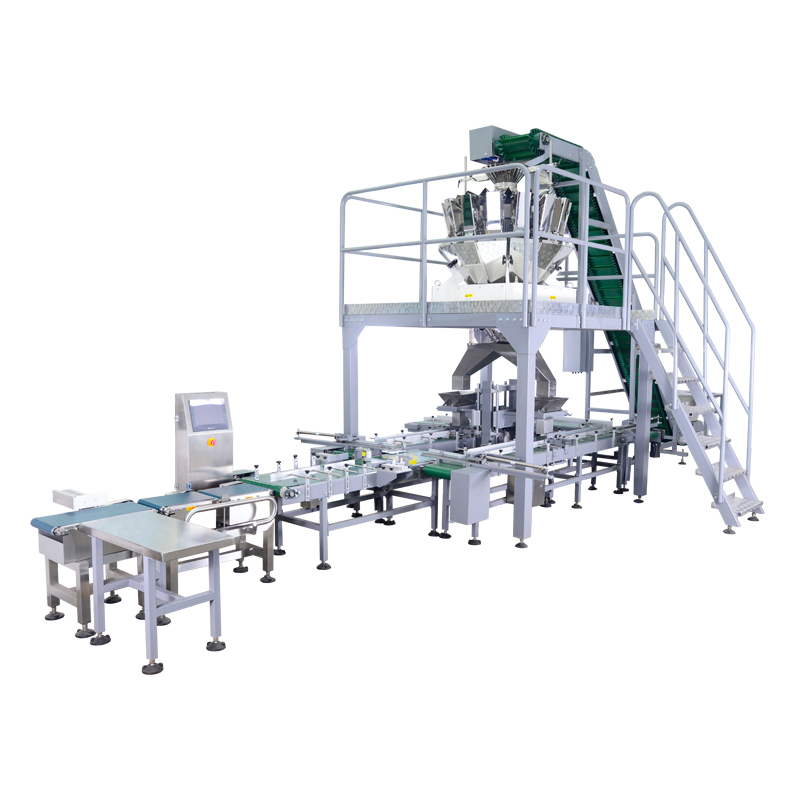 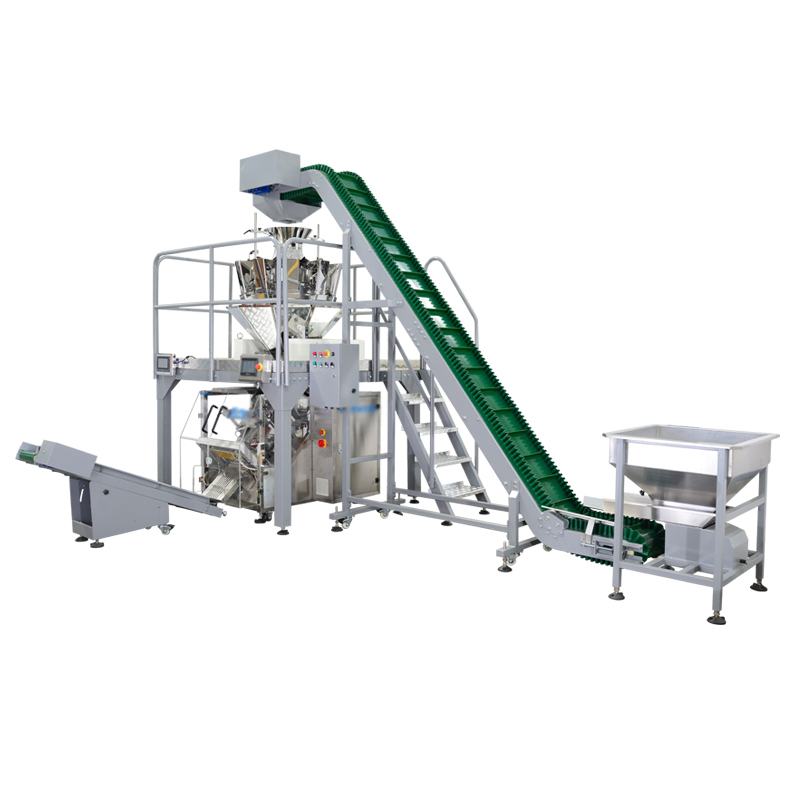 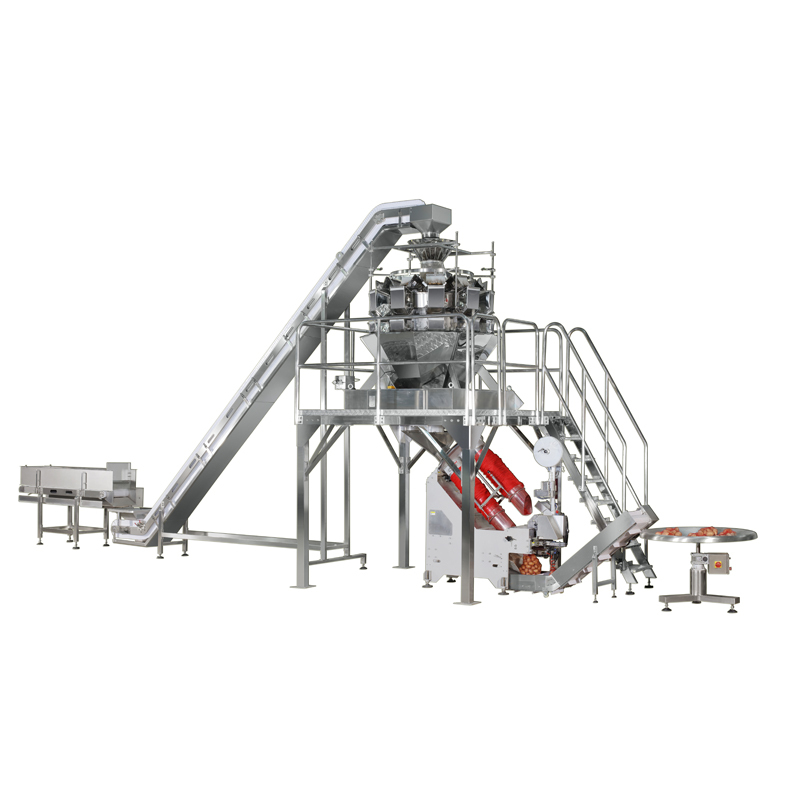 We are focused on supplying reliable machines to satisfy our customer,offering good price to increase the competitive ability.